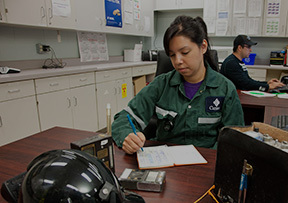 Cameco’s workforce development activities are positioning northerners for success. 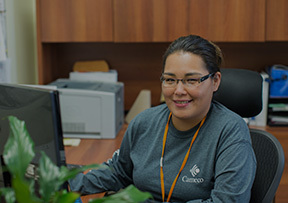 Building a strong workforce in northern Saskatchewan is a priority at Cameco. 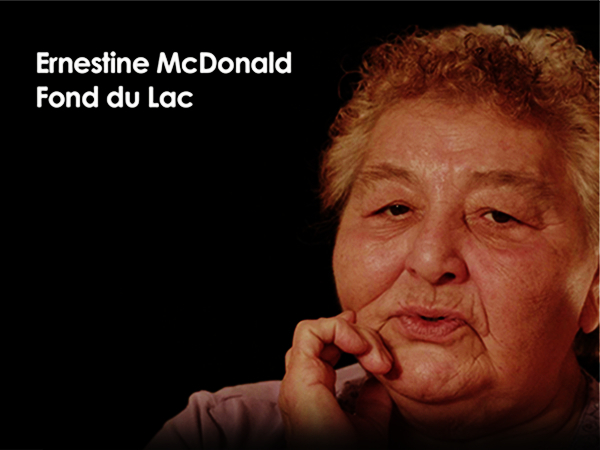 More than half of the employees at our Saskatchewan mine operations are residents of Saskatchewan’s north (RSN). But we’re not content to rest solely on that achievement. Cameco’s uranium deposits in this region are among the world’s richest and most technically challenging and it takes a diverse group of skilled and educated people to mine them. From scholarships and internships for northern students to apprenticeships and career planning for employees, Cameco’s workforce development activities are positioning northerners to succeed. We are looking for career-minded northerners who are eager to challenge themselves beyond an entry-level position. 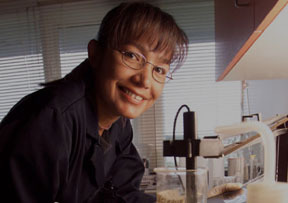 If you are looking to work close to home in an exciting, highly-skilled profession within a unique industry, Cameco is looking for you. Cameco provides the support I need to pursue my career. I see a sincere commitment to northern people. 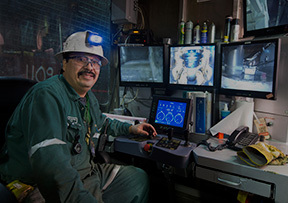 Competitive salaries and comprehensive benefits make Cameco’s northern operations great places to work. Have a question about the application process? Check here for frequently asked questions first! Check our career opportunities in northern Saskatchewan, register and set up your profile to receive email alerts and apply for openings with us.